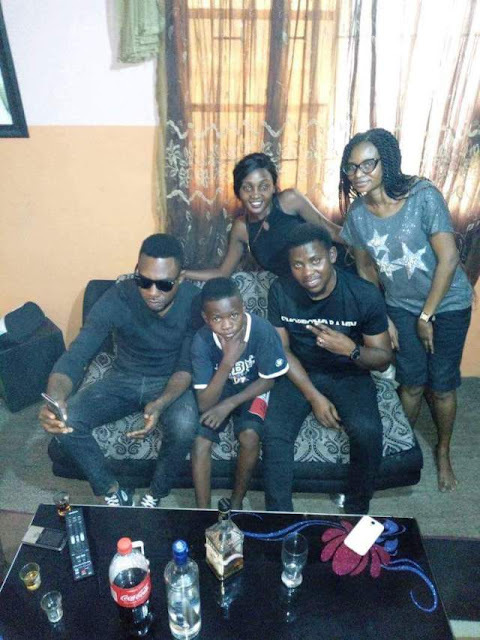 Home / gossip / music / Starboy new signee, Ahmed celebrates with family and friends. 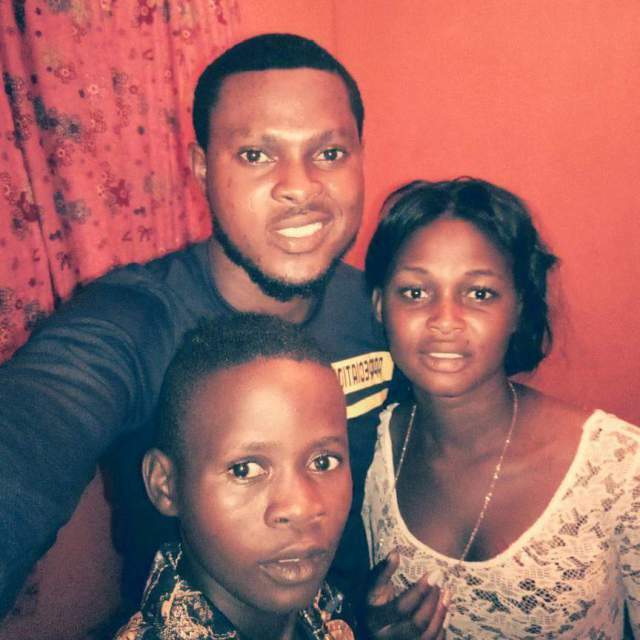 Starboy new signee, Ahmed celebrates with family and friends. 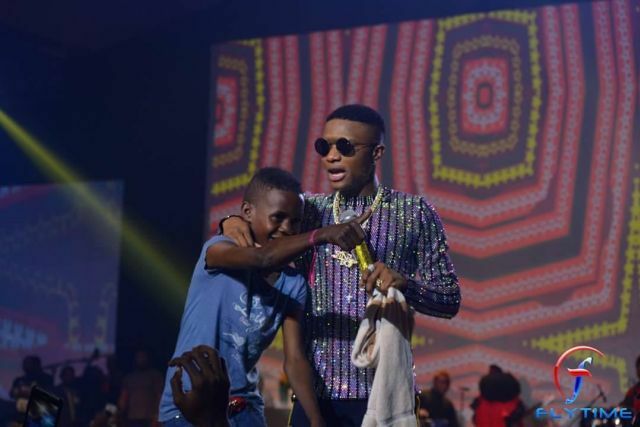 On Christmas Eve, Popular Nigerian Superstar, Wizkid, held his much anticipated homecoming concert WizkidTheConcert in Lagos and at the event, the audience were wowed when Wizzy brought out a boy named, Ahmed from the crowd to rap. 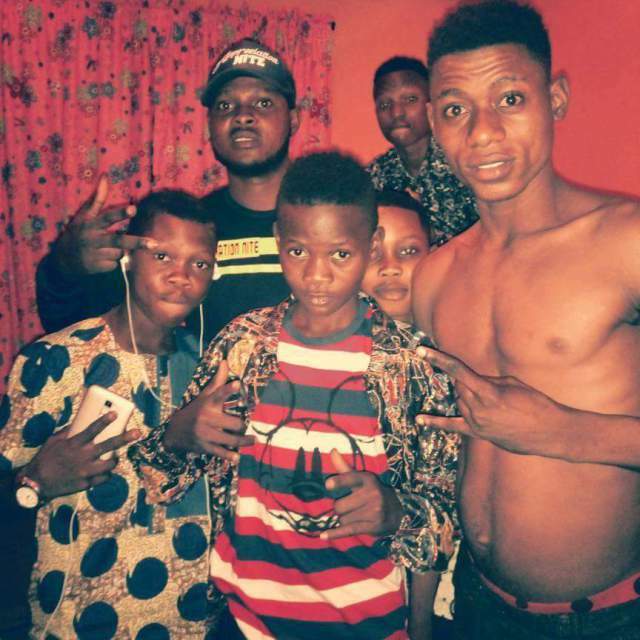 Young Ahmed impressed the crowd and then Wizkid reportedly blessed him with 10million naira and a record deal. Now photos of a joyful Ahmed celebrating with his family and close friends have emerged online.